"There's nothing you can't do when the horse becomes a part of you." SIRE serves adults and children with a wide variety of special needs including, but not limited to cerebral palsy, autism, Down syndrome, multiple sclerosis, developmental delay, attention deficit/ hyperactivity disorder, traumatic brain injury and spinal cord injury. Through equine-assisted activities and therapies, our riders experience the many benefits of therapeutic horsemanship described below. 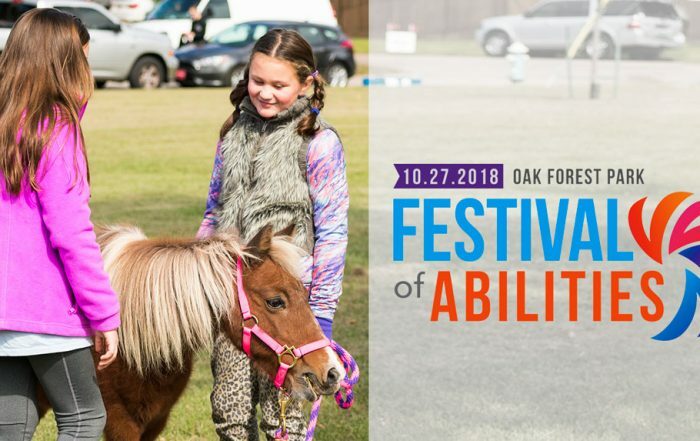 The mission of SIRE is to improve the quality of life for people with special needs through therapeutic horsemanship activities and therapies, and educational outreach. SIRE Under the Stars was a huge success! 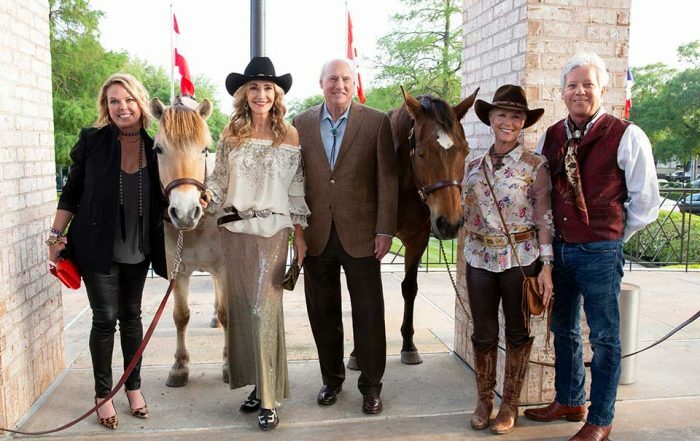 Over $200,000 raised and over 180 guests attended the western-chic affair that honored Jana and Scotty Arnoldy. Event co-chairs Mary Elizabeth Wise Sand and Carol and Jim Farnsworth helped secure sponsors for more than half the SIRE equine herd. Save the date for April 2020! 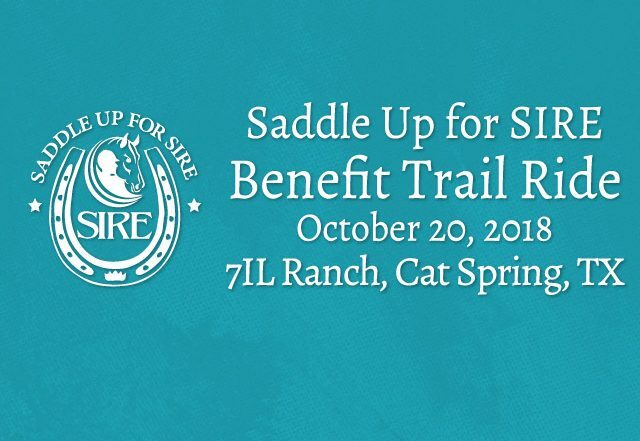 Thank you for making Saddle Up for SIRE 2018 a success! Through your efforts we raised over $95,000 to benefit the riders at SIRE. We had a wonderful day with over 50 bring your own horse riders joining the SIRE Trail Ride. We look forward to doing this again next year. 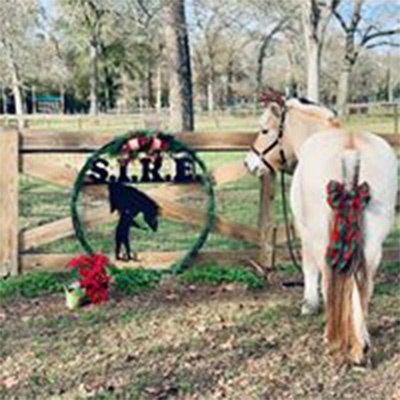 This year’s All SIRE Horse Show was an amazing success with SIRE riders competing in fun competitions and celebrating the holiday with lunch provided by Cisco’s Salsa Co. Save the date for December 2020! Trophy presentation at 12 noon. 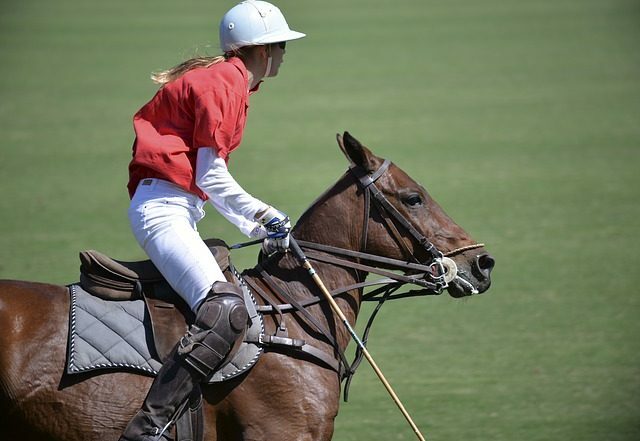 Join us for shopping, lite bites and beverages as we showcase SIRE at the Houston Polo Club and enjoy elite polo competition. Saturday, October 27, 3-7 p.m.
Have an Idea for a Fundraising or Friendraising Event? 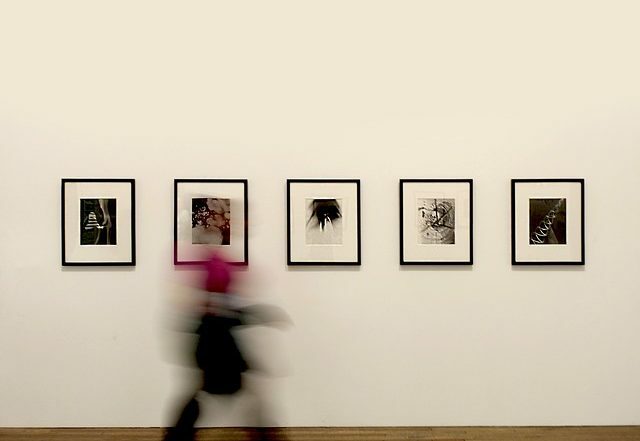 If you have an idea for an event in your home, a unique venue, cool restaurant, art gallery, etc., we’d love to coordinate it with you! Please contact Beth Burroway at 281-356-7588 Ext 202 or via email at beth@sire-htec.org. Minimum age required 3 years old. Provide scholarships for riders and equine care for SIRE horses. Sign up to volunteer inside or outside the arena today.